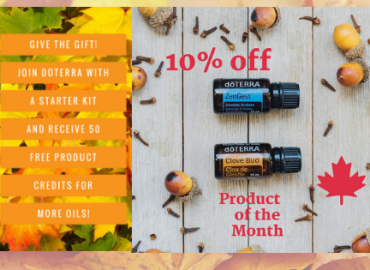 The doTERRA Monthly Promotion for November 2018 is amazing! Would you like 50 Free Product Points to spend on doTERRA essential oils? Now is your chance! 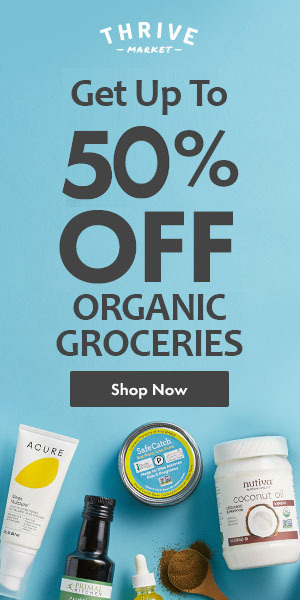 When you sign up, you will be given 50 points for products of your choosing.